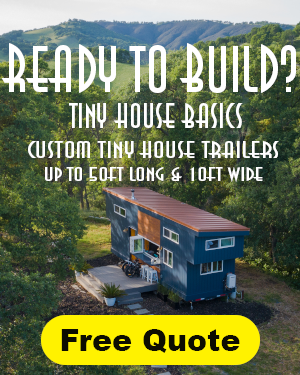 Over the past year and a half my wife Crystal gave you a couple of updates on the progress of our tiny house. We’re happy to report that the project is finished. However, we’re at the point where we need to sell the house due to our ever-growing family and due to the fact that we are still trying to sell our old house! The house measures approximately 23′ long from the porch to the back and is 8′ wide including an approximately 2 1/2″ wide front entry porch. 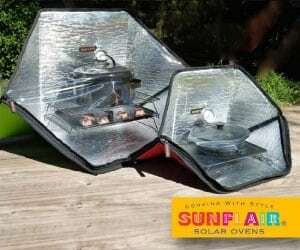 The peak of the roof measures 13’6″ tall which allows the house to be transported to any state. The trailer the house is built on is a heavy duty car trailer with 12,500 pound axles and a 20,000 pound coupler. The house can accommodate a king size foam mattress in the main sleeping loft and a twin size mattress in the small loft. The house comes equipped with a washer/dryer, kitchen (sink and stove included), a bathroom area with a fully functioning shower and area for a portable or composting toilet, and a storage closet. The house comes fully wired for 50 amp RV service and includes hot and cold water lines, a tankless water heater, a 55 gallon water storage tank and direct water inlet, and a water pump and accumulator tank. You can view pictures of the complete construction here and see the Craigslist ad here. Ron says e are asking $22,500 but would entertain reasonable offers. House is Sold! It’s gorgeous…I hope it finds a loving and appreciative home! Very cool, always fun to be able to check out different tiny houses. Thank you Kent. 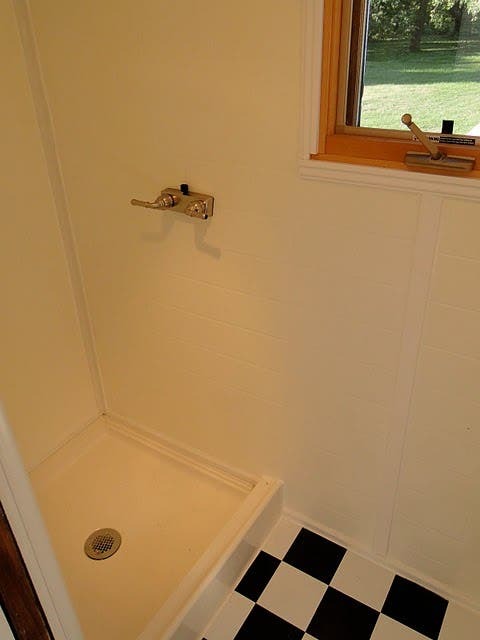 I love the hardwood flooring but not so much the black/white tile in the bathroom. Looks like all you’d need is something soft to sleep on. Nice! I like how the white interior gives it a more open spacious look. I agree. It looks more homey & roomy w/the white paint. It’s so lovely and it was interesting to view the pictures of the entire construction. Love everything about this. What a beautiful job they did on this house. Lovely! WOW! I like it.CLAP !CLAP!CLAP! This is gorgeous and looks really well done. Having the two lofts is a great idea. This is exactly how I would build my house. How lovely! Well done. 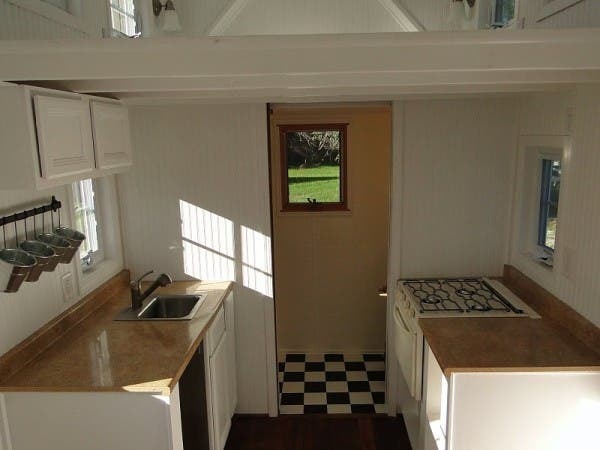 I am not a fan of tiny trailer structures, however this one is fantastic. 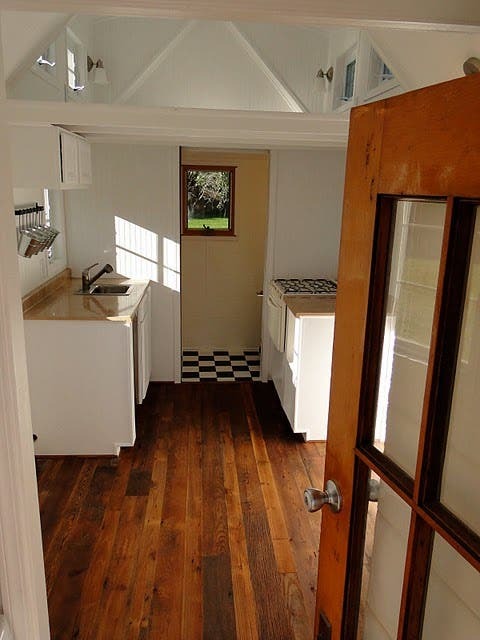 The white interior looks great, kitchen is nice, loft sleeping and storage is a plus. Price also is much better per sq/ft than most. I like it alot. This is just beautiful. Very nice details in the structure, inside and out. I like the blue paint and the black and white tiles. I live in the KC area and I’d like to put something down in the Ozarks, but I’m just not quite there yet. I’m sure you’ll find some good buyers. 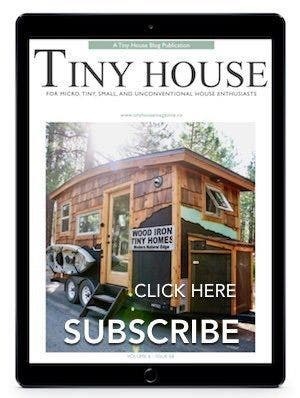 ~ ~ ~ Beautiful Tiny House ! Please contact me through email Glynn.kim@gmail.com with more details of how it needs to transfer. 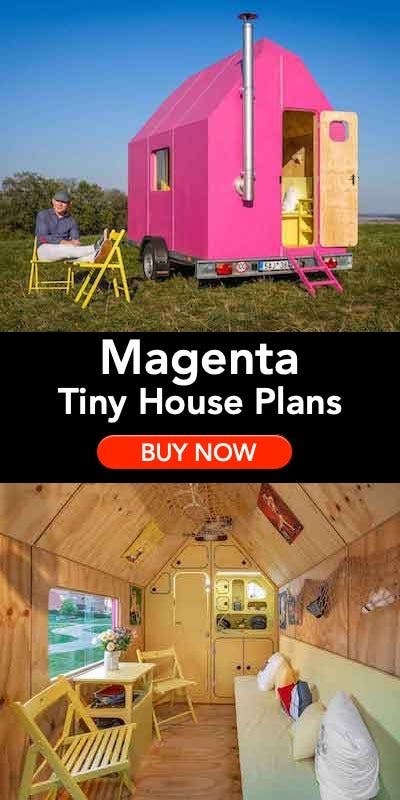 I am very interested in purchasing your beautiful tiny home. Please contact me if the home is still for sale. Thank you very much. SELL IT YET……….THANKS MARK. IF NOT LET ME KNOW .THANKA AGAIN…. did I miss it? Where is the ladder to get up to lofts? This is so nicely done, and so attractive Really looks like “Home Sweet Home”! Is it still available? Ron is not only a great tiny home builder but a wonderful host as well! 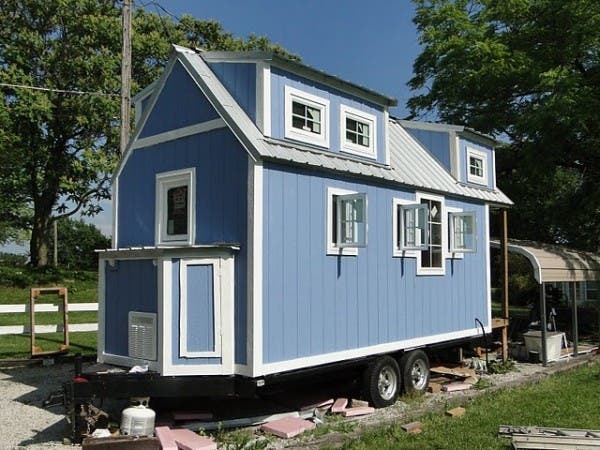 We bought his home and it’s on its way to Pasadena Maryland to become a Tiny Home with a million dollar waterfront view. We plan on taking it around the state to help very low-income folks envision how they might live a more flexible and financially free life – bringing a whole new meaning to working from home…. 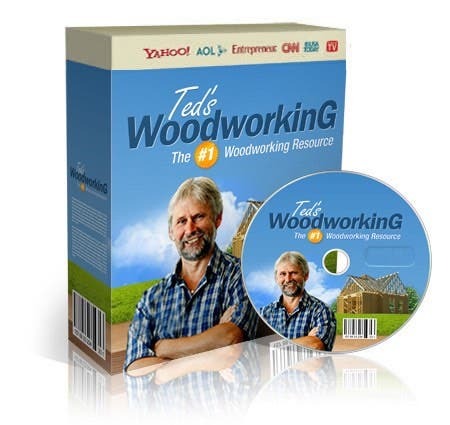 Do you plan on building another and selling it? I am looking to buying in the next year or so and would like a stackable washer dryer hook up too but this model is great for us!!!! This is just what my husband and I are looking into…. Where do we go for more info to purchase? Wow I love the contrast of the wood floor with checker pattern. The interesting little nooks and patterns in the kitchen is rather nice. I am looking to purchase the home like this……its looking really splendid home…….thanks for sharing. Great House. I can have it clean in no time. Man, these are like a childhood dream come true. What a great use of space! The color is exactly the color of a barn I saw in Vermont. Nice job! 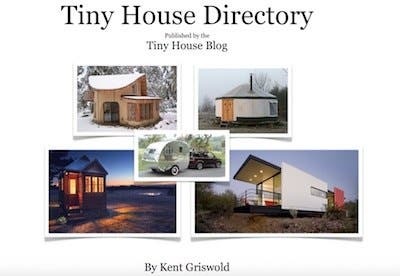 I am just so amazed every time I see another tiny house! They are seriously genius. What people are able to create in such a small and useful space blows my mind. Great article! Looks like it got snatched up fairly quickly! House looks really cool. I think my contractor wants to start building these. I’m going to talk to him bout it now that I’ve seen what you guys have done. Thanks for sharing!